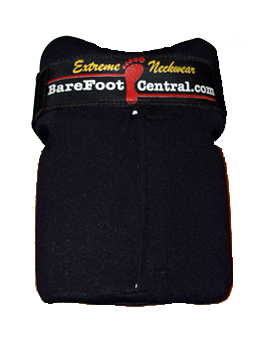 Select Size 14" 14.5" 15" 15.5" 16" 16.5" 17" 17.5"
Hands down the best neckbrace available! Custom made one at a time to guarantee proper fit. Now with a new neoprene cover for added durability.